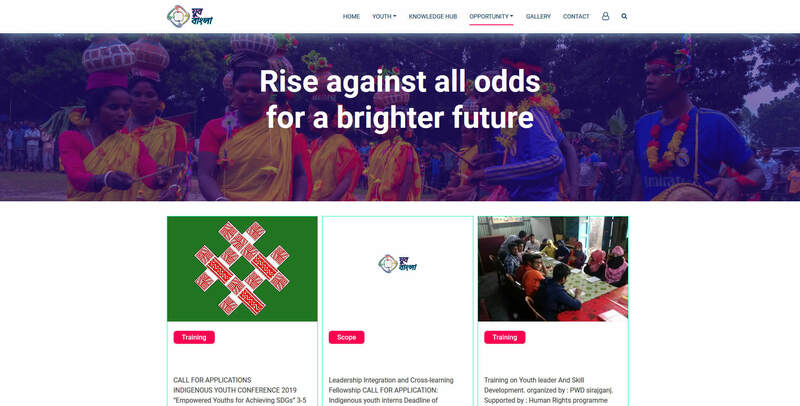 Human Rights Programme (HRP) of UNDP has taken several initiatives since 2016 to connect the youth leaders to better protect and promote the rights of ethnic minorities in Bangladesh. The Human Rights Programme (The Programme) of United Nations is to build the capacity of existing human rights architectures in Bangladesh. 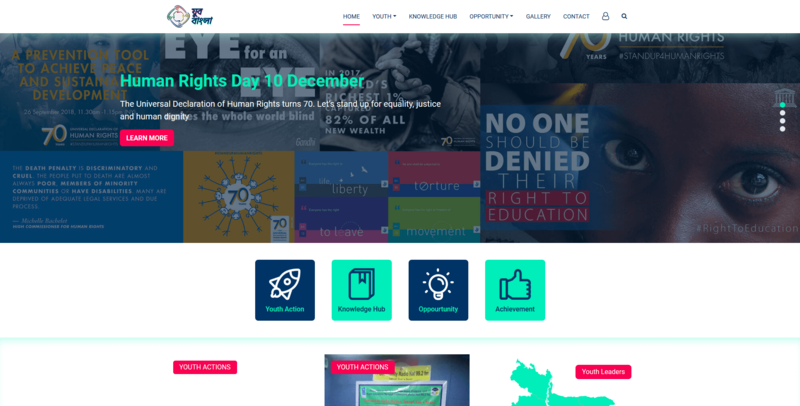 It has been established to support the state based institutions, with a special focus on the National Human Rights Coalition (NHRC) to improve human rights across the country. The programme has a particular focus on working with vulnerable and marginalized groups including women, girls, young ethnic minorities, and people with disabilities and other minorities.UNDP’s Human Rights Programme is focused on expanding on rights based on advocacy, in particular looking at developing the NHRC’s role in engaging with government on human rights. 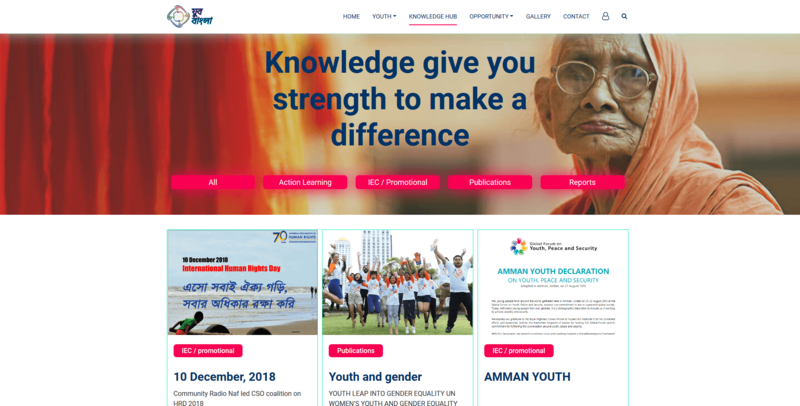 When we came in contact with UNDP’s Human Rights Programme for this project, they did not have a clear idea or outline of the web platform’s structure or requirements but a vision of having a platform of network for the youth of the ethnic minority of Bangladesh to promote human rights. The whole web development process started with an initiation meeting to get a better understanding of UNDP’s vision. Our team put their thoughts in a nutshell and came up with a complete plan of the web platform development and the tight deadline of four weeks had not been a relaxing job to make it done. During the four weeks dedicated to the development, the process was divided into multiple ‘Sprints’ or deadlines. The tasks set for each sprint was decided based on the priority requirements set by the UNDP team, depended on the other tasks and the system critical parts found by ME Tech team. At present, the site is maintained by ME Tech team to make sure it performs at an optimal level. It was a project based billing as a complete web platform was developed and delivered. Because of the fixed scope and timeline the waterfall model was chosen for the project. Addressing client’s concerns – we were ready to provide a subtle & suave arrangement for the content on the website, keeping all the requirements of the client.